Your wedding day, against a backdrop of the Tennessee Valley. But Grandview is more than a vantage point. It’s a historic bluff-side home, a ceremony-ready courtyard, a patio made for dancing. It’s an event planning team and a catering service. It’s a group of people who want to make your day truly yours. Grandview isn’t just a perfect location. It’s your perfect wedding, waiting to happen. Whichever season, whatever time, the Grandview seems to allow the love shown by both couples and their family and friends to be truly exemplified. 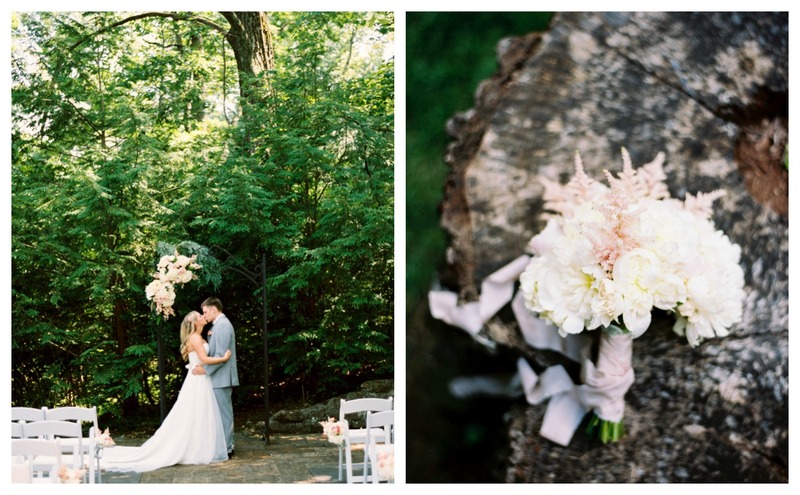 The outdoor wedding space overlooking Chattanooga augments the beauty of our couples. 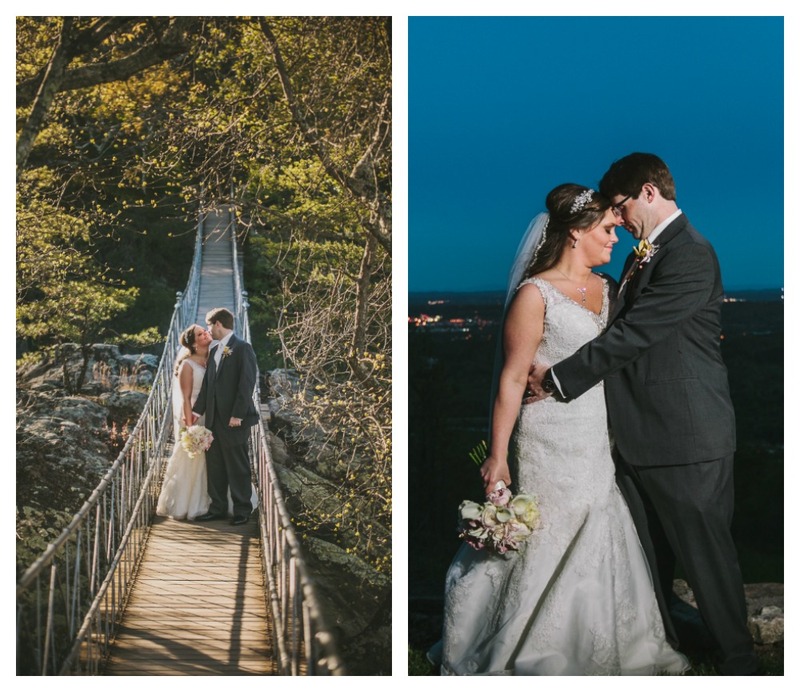 Here are a few examples of weddings hosted at the Grandview during different seasons. Trista and Andrew braved the chilly weather and warmed the hearts of all their guests during their spring wedding in Chattanooga. The love they have for each other is not easily hidden as seen in the way they looked and smiled at each other on their wedding day. Every detail was perfectly planned out and it made for a night that will not be forgotten. It was a beautiful day in June for Morgan and Blake's wedding. The mountain was full of flowers blooming, birds singing and a cool breeze that moved through during the evening. 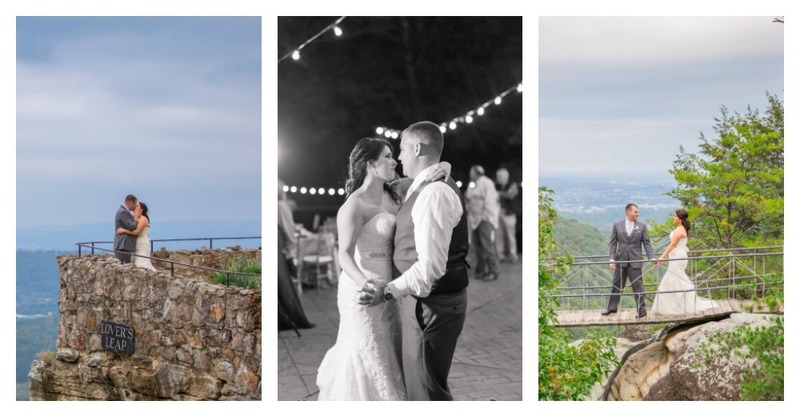 Lookout Mountain proves another time to be a perfect spot for a summer wedding near Chattanooga.